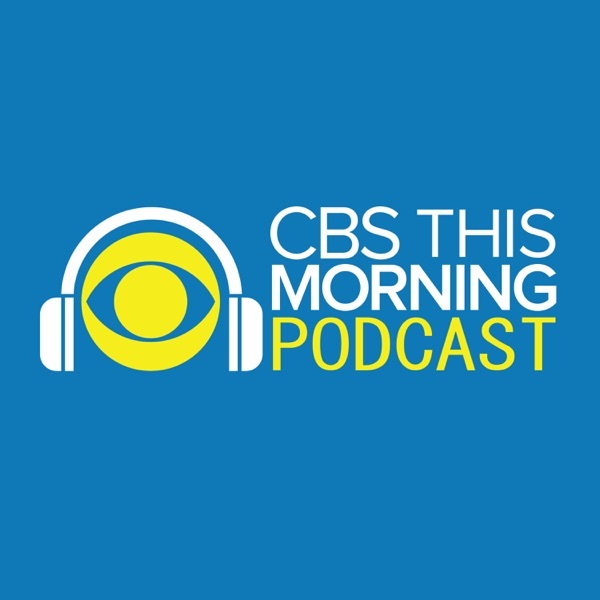 CBS This Morning | Listen Free on Castbox. You have to approve of every picture on your yearbook page. Duh...! He knew. First time listening to your podcast and it's a great service! I try to watch CBS THIS MORNING everyday but miss things here and there. So thank you.